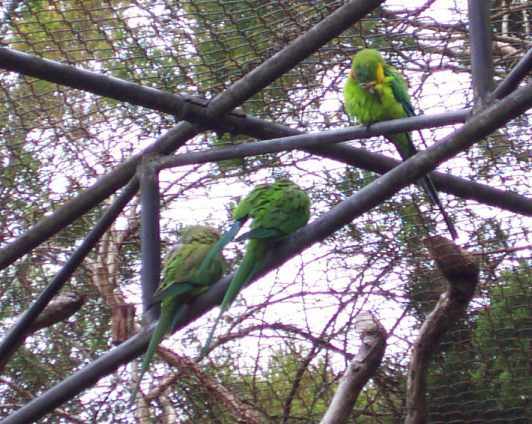 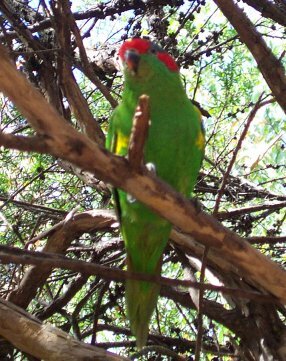 A king parrot at Cleland. 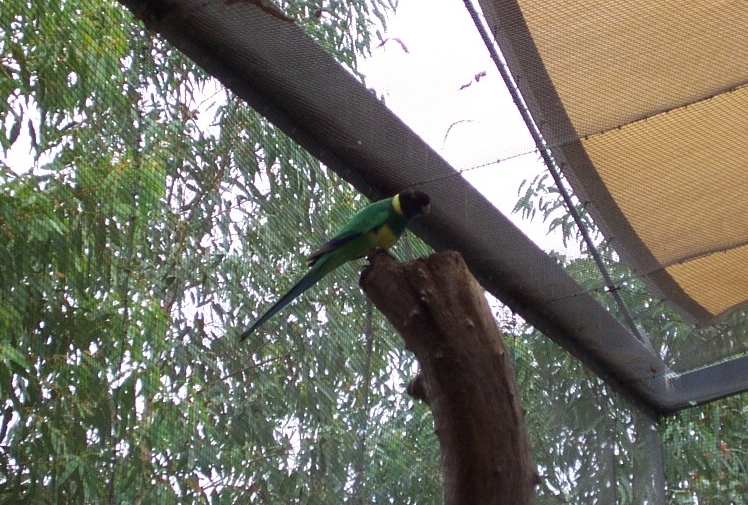 Ringnecked parrot at Alice Springs Desert Park. 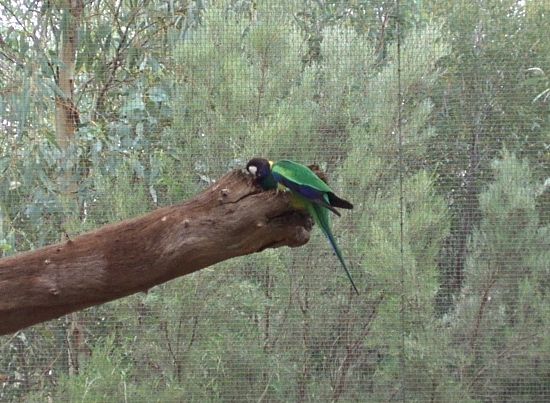 Another picture of this playful ringneck.